In the beginning of April of 2016 I finally visited Manaus, a city north of Brazil. 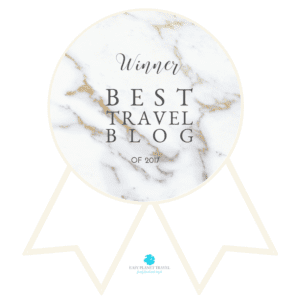 When I planned my trip I wanted to stay in a property with a very good location and price. Among many options, I found Local Hostel, located in the Historic Center of Manaus. It is just 150m from the most iconic and photographed landmark building in the city, the Amazonas Opera House. But Local Hostel caught my attention not only because of the location and price, but also for ranking 8.9 in Booking.com, which is considered an excellent property, according to guest’s reviews. 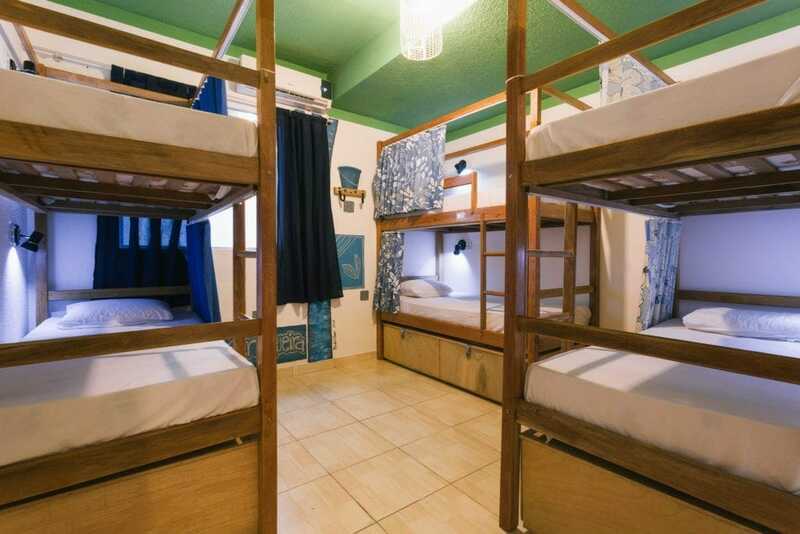 Local Hostel offers shared and private rooms, good amenities, free-wifi and potable water. Breakfast is included in the room rate and the prices are wonderful. The hostel has three areas for socializing and although these areas are not big, it attends to the necessities of the guests. My favorite one was the one upstairs with a hammock. There is also a shared kitchen. 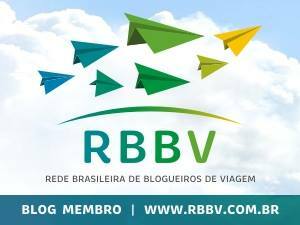 I stayed four nights in a mixed shared room with ten beds and paid R$ 39 (US$ 11) per night. Even though the room had 10 beds, it was always clean. The AC worked properly but only on very hot days was it on the whole day. During other times it is turned on at 6:00 PM. I only missed a bench to help us put our shoes on, but I talked to them and they said that they would fix it. The bathroom was also very nice. 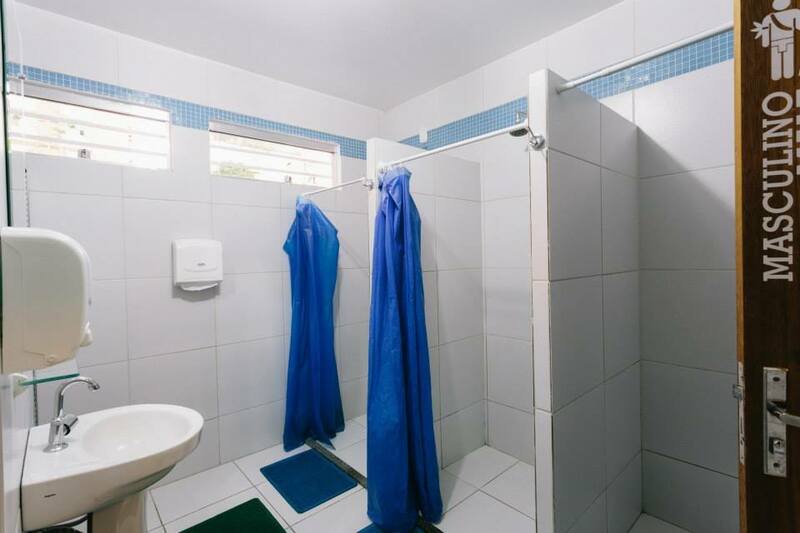 In general in hostels the bathrooms are always dirty at night but surprisingly in Local Hostel the bathroom was clean no matter what time of the day. 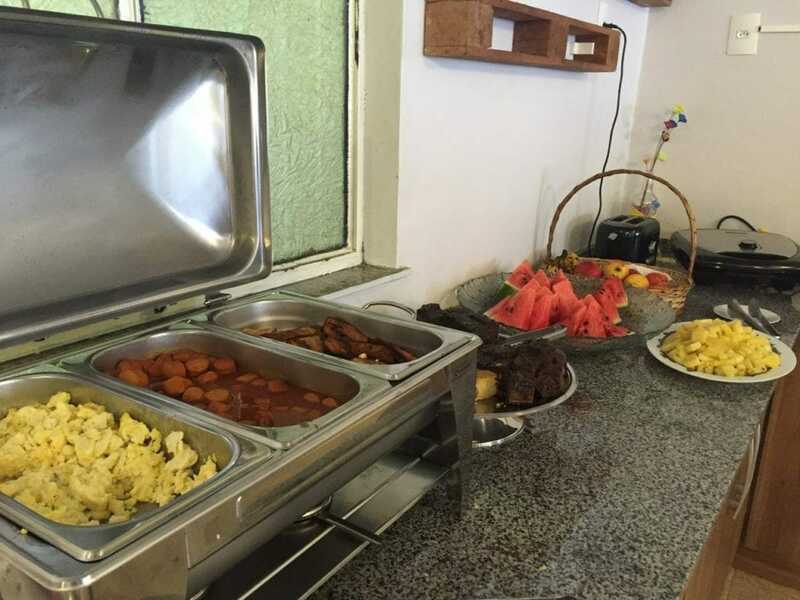 The breakfast served every morning had three different fruits, fresh juices, coffee, milk, bread, cheese, ham, eggs, sausage and cakes. And it all tasted good and well prepared. Generally in hostels you have only the continental breakfast (toasts, jam, coffee and milk) included in the room rate, otherwise you have to pay to get a better breakfast. In Local Hostel, they provided this terrific breakfast every day. The staff was very friendly, knowledgeable and willing to help at all times. 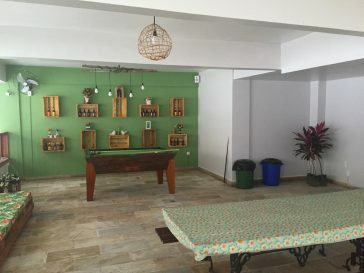 They just opened a brand new gorgeous hostel 50m from the old one that features a huge area for socializing, with dozens of couches, tables, a bar and a pool for snooker. 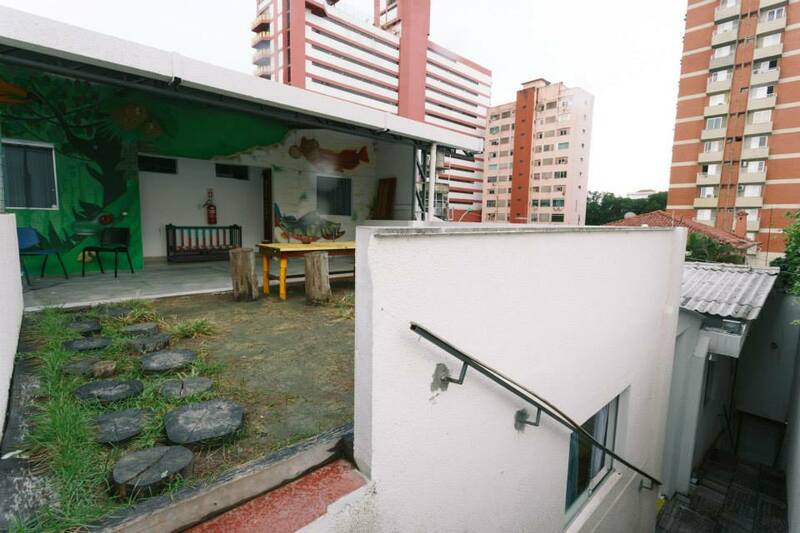 This hostel has unbeatable prices and location! 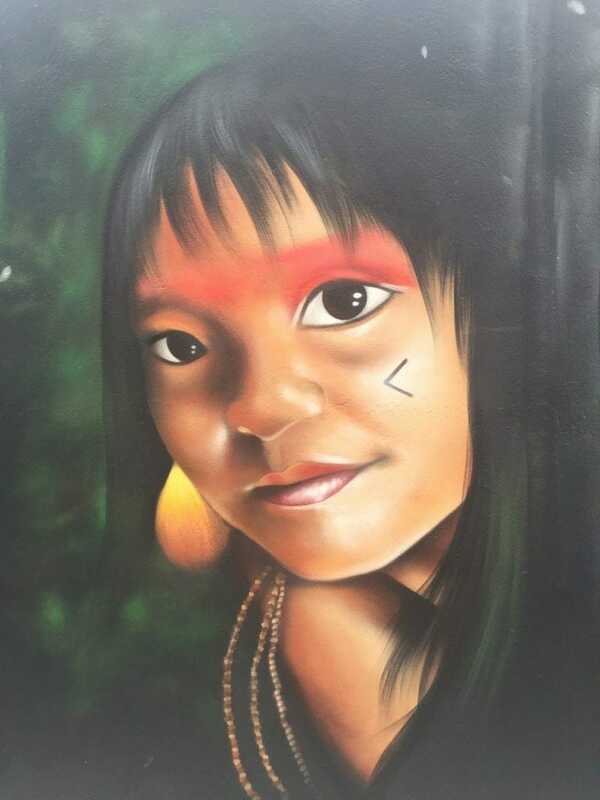 Most of the attractions in Manaus are walking distance from the hostel. I really liked Local Hostel and I even made some good friends during my stay. 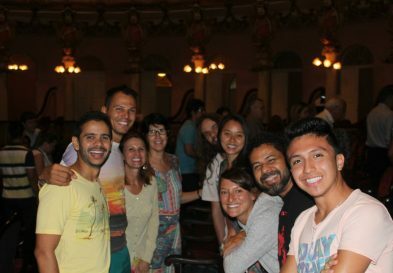 With friends that I met in the hostel at Amazon Opera House. ∗ I was invited by Local Hostel and all the opinions here are personal and unbiased.